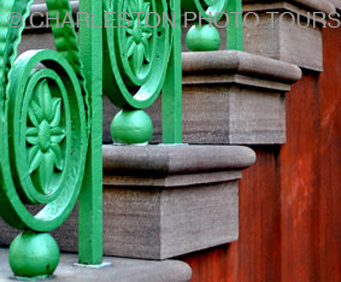 Experience the beauty of Charleston's historic neighborhoods, and make sure to bring along your camera as you gather the skills and know-how of a top photographer, all on the Charleston History and Photo Walking Tour! 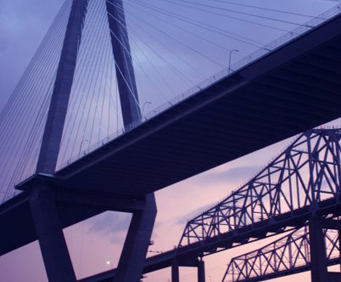 Join talented Joyce Aungst, your tour guide as well as renowned photographer and history enthusiast, who will lead you on a journey through beautiful Charleston on this one-of-a-kind experience. Combining photography with a chance to get up-close looks at historic buildings and so much more, this tour will start at Washington Square Park and continue throughout the city. Aungst will provide you with interesting tidbits of information about the stories and history surrounding the area, as well as about capturing the perfect photograph. Along with the locations listed below, you will also see old taverns, wharfs, cotton barns, brothels, magnificent mansions, graceful gardens, historic parks with monuments, Revolutionary and Civil War sites, wrought iron gates, colonial churches and graveyards, earthquake bolts, insurance markers, and of course, incredible views and famed history! Meet your tour in historic Washington Square Park, where you can relax and enjoy a variety of historical monuments, including Elizabeth Jackson (mother of President Andrew Jackson, who gave her life to the American cause in the Revolutionary War), George Washington (First President of the United States), General Pierre G.T. Beauregard (Confederate general in charge of the city's defenses from 1862 to 1864), and the 40-foot Washington Light Infantry Obelisk. A favorite location of visitors and locals, the Waterfront Park offers fantastic views of Charleston Harbor and covers more than 1,000 feet along the coast. Here, visitors can sit and relax after a long day of shopping or sightseeing and watch the ships cruising across the harbor waters. Just one block inland of Waterfront Park, Rainbow Row is one of Charleston's most recognizable districts and is a unique stretch of mid-1700s homes and buildings. 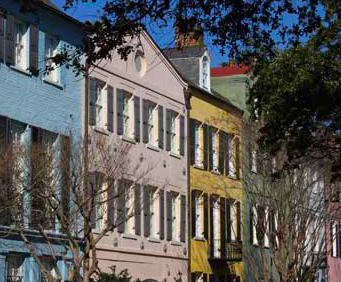 These unique homes are vibrant shades of pink, yellows, and blues, and they were once the center of Charleston's commerce and retail district and underwent significant renovations in the 1930s and 1940s. As South Carolina's most historic building, the Old Exchange Building was once the economic, social, and cultural center of the state. Completed in 1771 and declared a National Landmark in 1973, the Old Exchange Building is now owned by the South Carolina Society of the Daughters of the American Revolution and is currently operated as a historic museum. The Old Slave Mart once housed an antebellum slave auction gallery. Constructed in 1859, the building is believed to be the last extant slave auction gallery in South Carolina. In 1975, the Old Slave Mart was added to the National Register of Historic Places for its role in Charleston's African-American history. Today, the building houses the Old Slave Mart Museum. Located in the historic French Quarter, the Dock Street Theatre was built as a hotel in 1809 and converted to a theater in 1935. The building has been on the National Register of Historic Places since 1973 and is now managed by the City of Charleston. Home to many of the city's finest cultural institutions, the theater offers hundreds of fabulous performances to visitors. 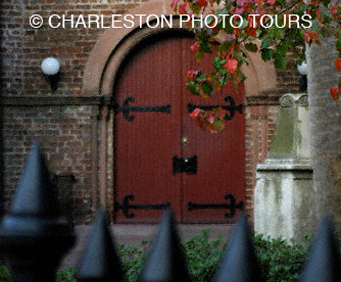 St. Michael's Church is an historic church and the oldest surviving religious structure in Charleston. It is located at Broad and Meeting streets on one of the Four Corners of Law, and represents ecclesiastical law. It was built in the 1750s by order of the South Carolina Assembly, and it is listed on the National Register of Historic Places and is a National Historic Landmark. Established as the Carolina Art Association in 1858, the Gibbes Museum of Art moved into a new Beaux Arts building in the Charleston Historic District in 1905. The Gibbes houses a premier collection of over 10,000 works of fine art, principally American works, many with a connection to Charleston or the South. With this experience, you will get to take a little piece of Charleston and its fascinating history home with you through excellent photos.